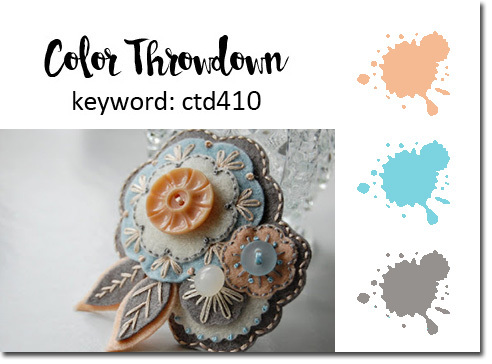 I created this quick card as part of this color throwdown challenge. I am lacking in creative mojo at the moment so I need a bit of a kick to get me going again. I think it looks pretty good. Next time you feel like you’ve lost your creative mojo give a challenge a go.